We completed our first week in 2015. I love January in Kindergarten. The kids make HUGE gains this time of year. However, this week was not one of those weeks. It was a very long and exhausting short week. We spent a lot of time reviewing procedures and expectations. While we got right back into literacy and math rotations, I did not pull any small groups. Instead, I walked around the classroom to support kids. I did a few formative assessments to see if any skills were lost over break. We also read Snowy Day by Ezra Jack Keats. 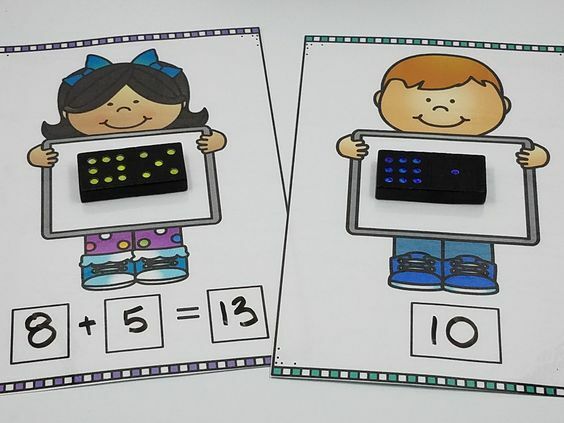 You can get this anchor chart and an emergent reader FREE HERE at my TPT store. 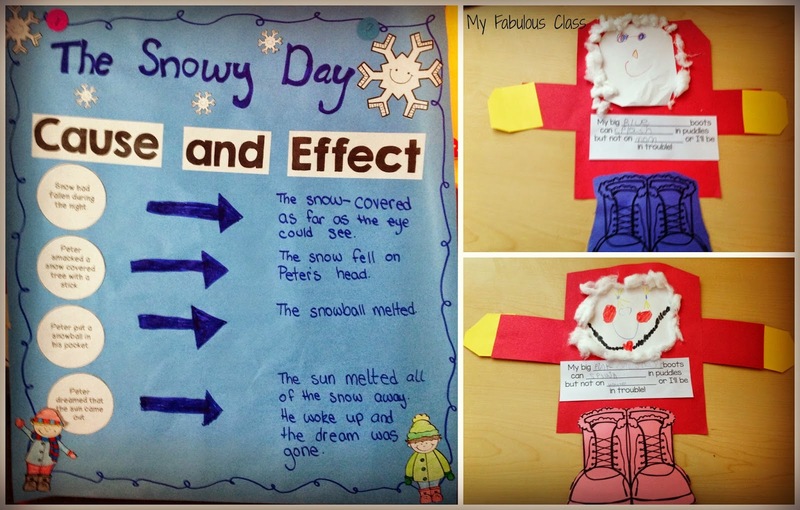 The snow child craft was inspired by the teacher next door. It is a simple cutting activity. You need the following sheets of paper. You can get the poem and the boots FREE HERE. 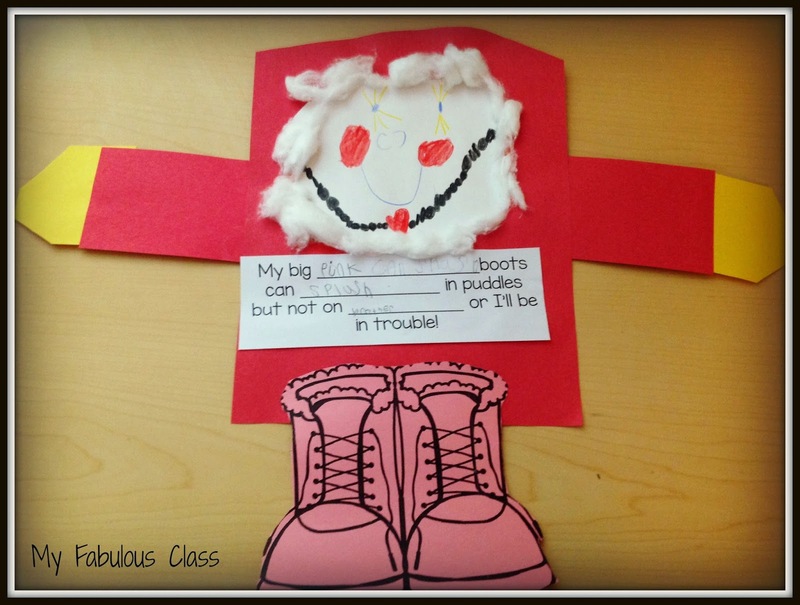 Run the boots off in a variety of colors so they can pick their favorite color to write in the poem. If you are going to teach Snowy Day, I also recommend Tara West's Close Reading Unit. She outlines the essential questions and vocabulary. She even has photographs that you can use when teaching the vocabulary. The unit covers 25 different books that you probably already have. You can get it HERE. Now that we are half way through the year, I really want to focus on writing. 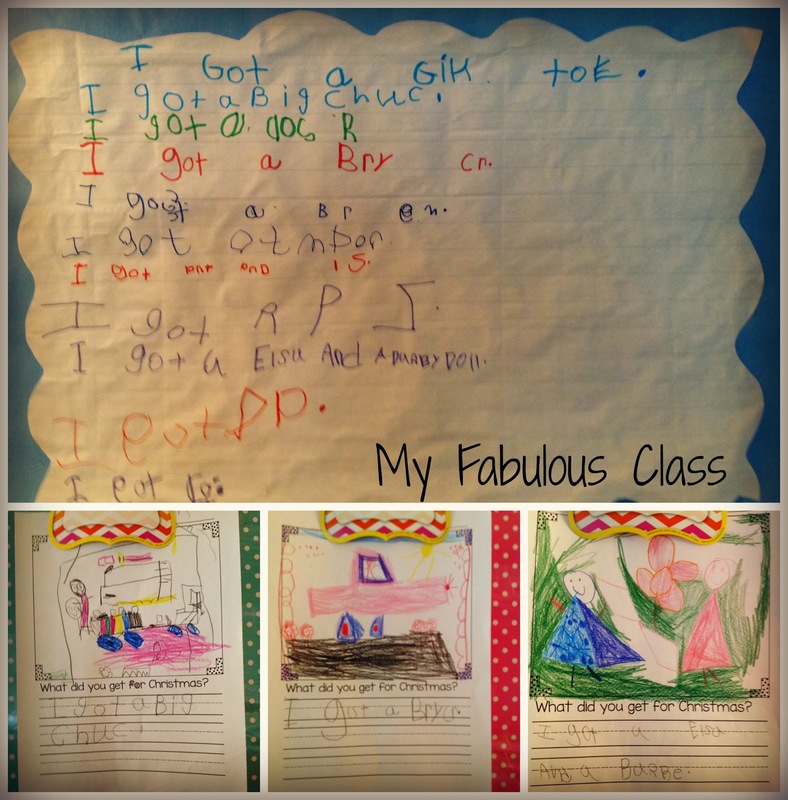 We did this easy shared writing activity. Each student wrote what they got for Christmas. We focused on the sight words we knew and sounding out words. We also talked a lot lot about spacing. I talk about when to use upper and lower case letters but I don't make a huge deal about it. 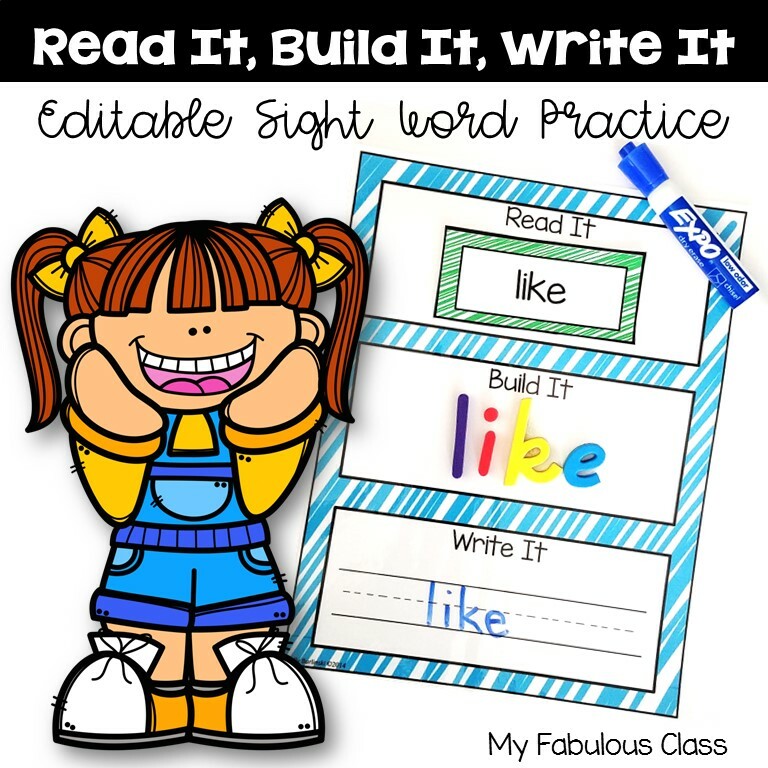 I would rather focus on getting the words out and spelling to the best of their ability, which varies from student to student. 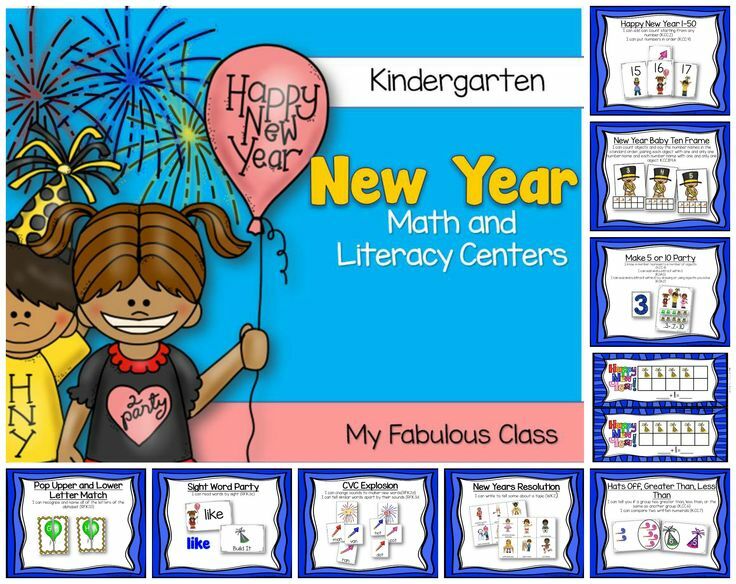 Most of our centers this past week came from my New Year Math and Literacy Centers. 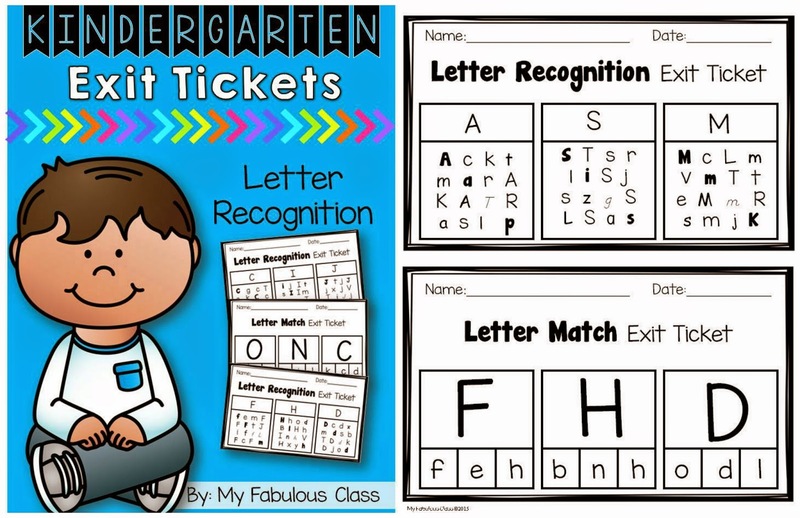 This has a lot of simple review activities as well as a few challenging activities. I did up date these centers over winter break, so if you purchased them before, make sure you download the new version. 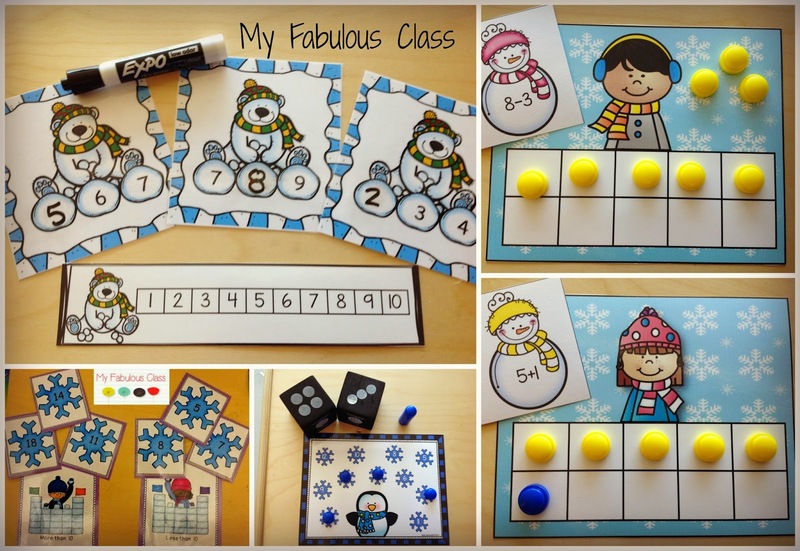 Next week, we will be working out of my Winter Math Centers. I love this pack because it is differentiated to meet students at their level. For example, I have missing number cards 1-10 for my lower students and 10-20 for my higher students. 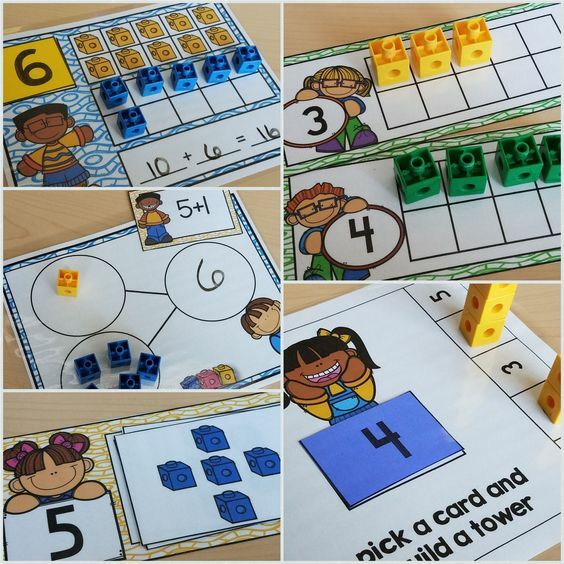 When I updated this pack, I included the number line to help students. I also LOVE the addition and Subtraction snowmen. I know they will be a hit. You can get this in my TPT store HERE. Tomorrow, I will be starting Morning Work buckets. I will let you know how they work later this week. 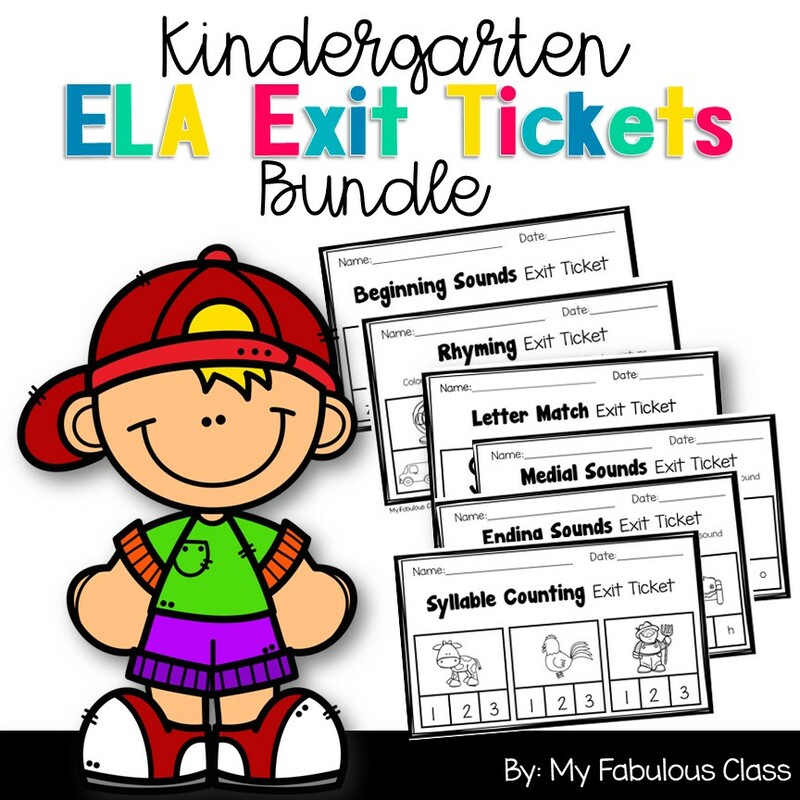 I have also been working on Exit Tickets to use as a formative assessments. 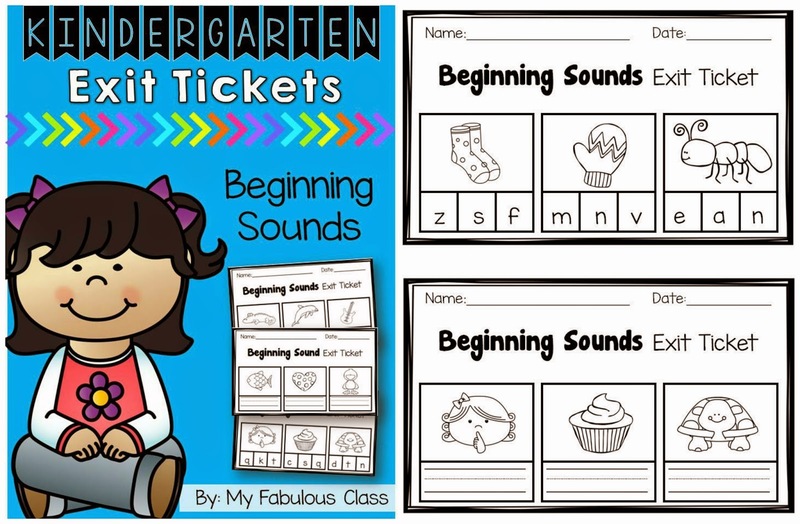 You can get the Beginning Sound Exit Tickets and Letter Recognition Exit Tickets now. They are 50% off until Monday.